How annoying is it when you get part way through a recipe and realise you don’t have some really simple tool you need to finish the job? With this handy tip you can enjoy daikon even when there’s no peeler to hand (or it’s stuck down the back of the drawer). Chop the end off your daikon. Next, make a shallow cut 1mm vertically down the daikon. Run a toothpick up and down the cut a few times, to try and get a peelable edge to form. Stick your finger in the gap, running it up and down, pushing towards the unpeeled side. Yay! 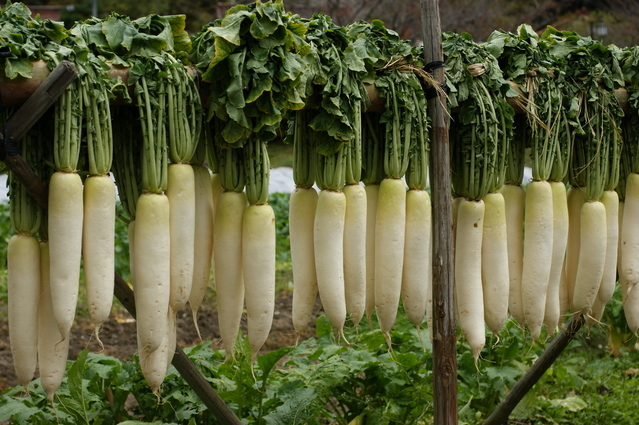 You’ve got a nice clean daikon ready to cook! 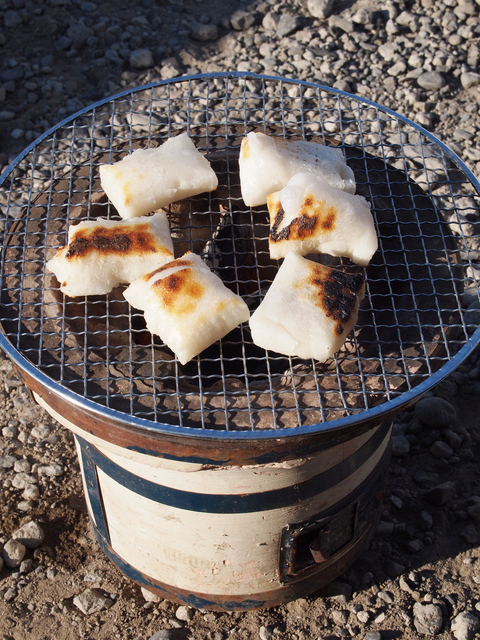 There’s nothing better than some freshly grilled, ooey gooey mochi. However, getting it unstuck from your grill is decidedly less nice. Try this neat little trick and be forever freed from the horror of having to twist your grilled mochi into unrecognisable shapes to get it unstuck. Before grilling, brush some soy sauce on the top, and only the top, of the mochi. Thanks to the wonders of physics, this should make your mochi nice and puffy on the top but not on the bottom or sides, thus enabling you to remove it from the grill hassle free. Tofu is delicious, but there’s nothing more depressing than it crumbling apart in your carefully prepared soup or stir fry. Try this neat little tip to keep your tofu firm even in the harshest conditions! Fill a bowl with just about enough water to cover the tofu, and stir in 1 tbsp of salt. Add the tofu and leave to soak for 15 minutes. Your tofu is ready to use! 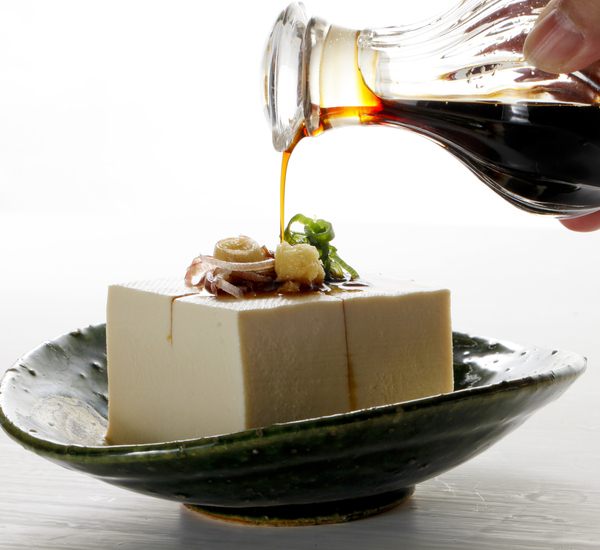 The salty water draws moisture from the tofu, making it less likely to crumble during cooking. 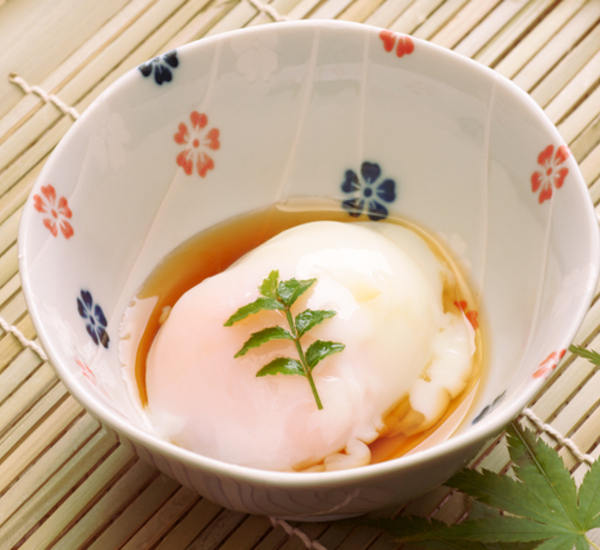 Got some great ramen and want a lovely soft boiled onsen tamago egg to go with it? Read on, MacDuff! Get an empty instant ramen cup and fill with 3-4 eggs. Carefully pour on boiling water up to the water mark on the package. Make sure not to pour the boiling water directly onto the eggs, but around them. Leave to stand for 15 minutes, then enjoy your egg! Mmm, juicy pan fried dumplings. But noooo, one of them’s got stuck. What to do? Pull it off and risk losing the deliciously crispy skin? No way! Just follow this simple trick. Thoroughly wet, then wring out a tea towel. Place the tea towel on a heatproof surface, then put the pan on top. 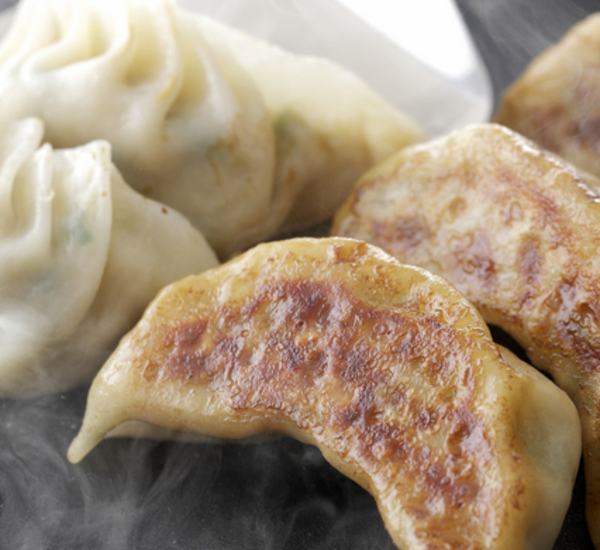 Wait until the pan cools a little, then you should be able to pull away your dumpling, no worries! If all this talk of cooking has got you hungry, head over to Japan Centre and get some delicious Japanese food. Hopefully you won’t even need our tips when you’re cooking! Posted in Recipes and tagged cooking. Bookmark the permalink.